The United States leads the way in worldwide spike in drug sales. It’s a perfect storm for drug spending this year: fewer pharmaceutical patents are expiring in 2014, and Obamacare is making drugs more affordable to more people. 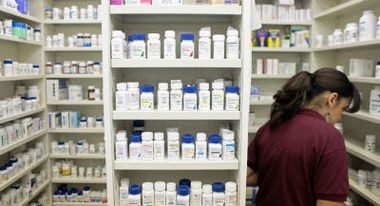 The upshot: nearly 12 percent increase in drug spending by year-end in the United States.